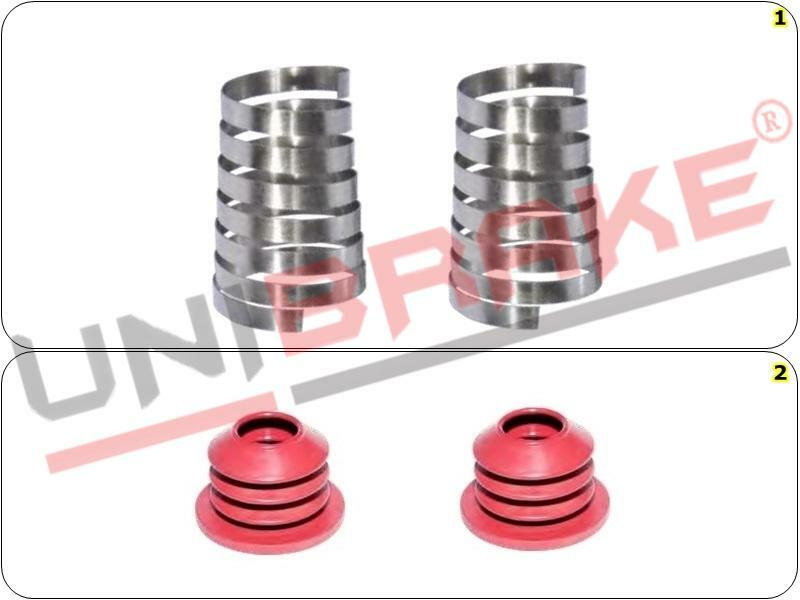 One of the policy of company is offering the best service high quality manufacturing since foundation of company. 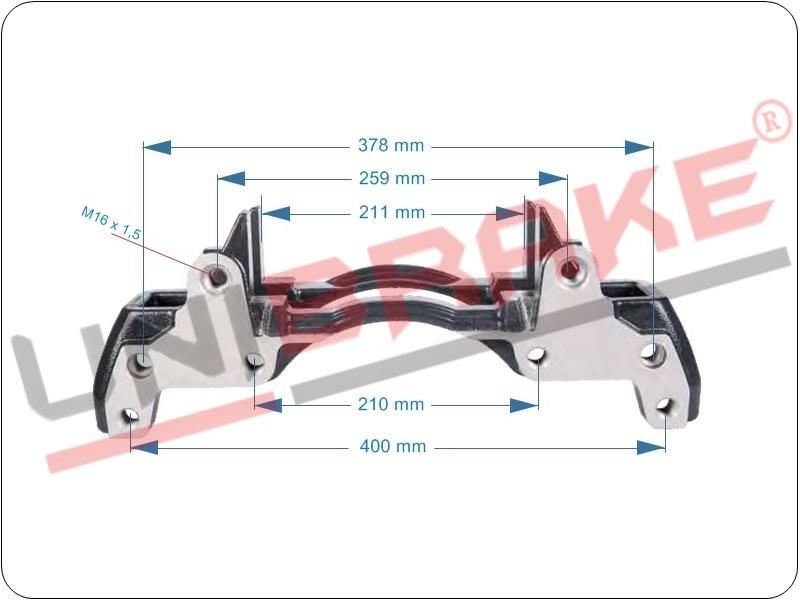 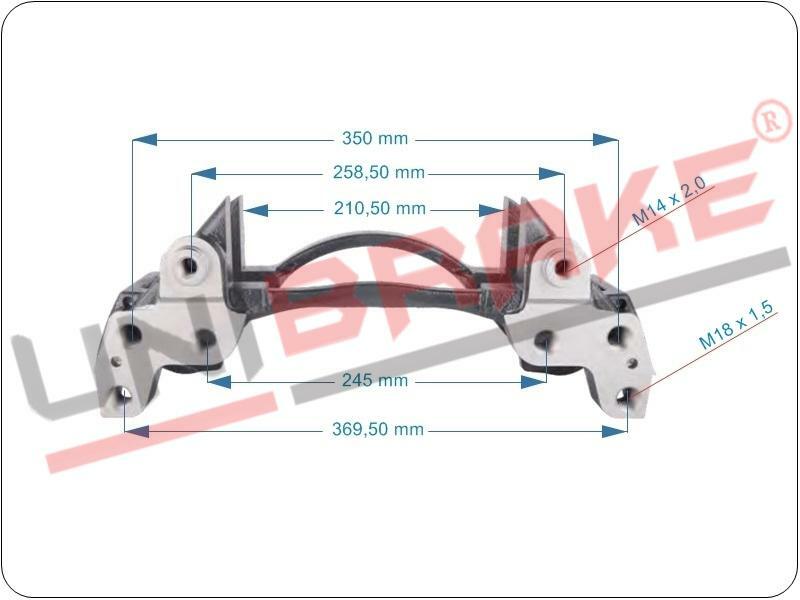 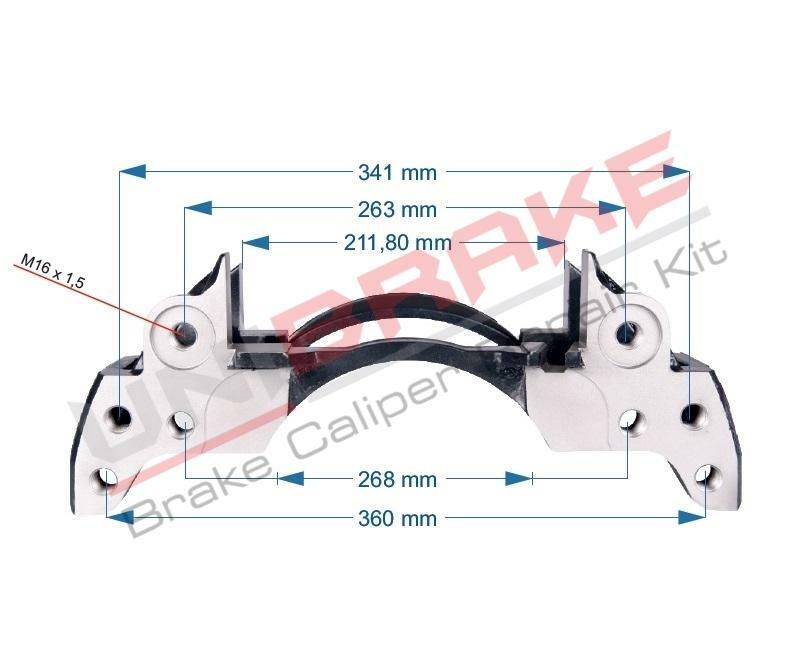 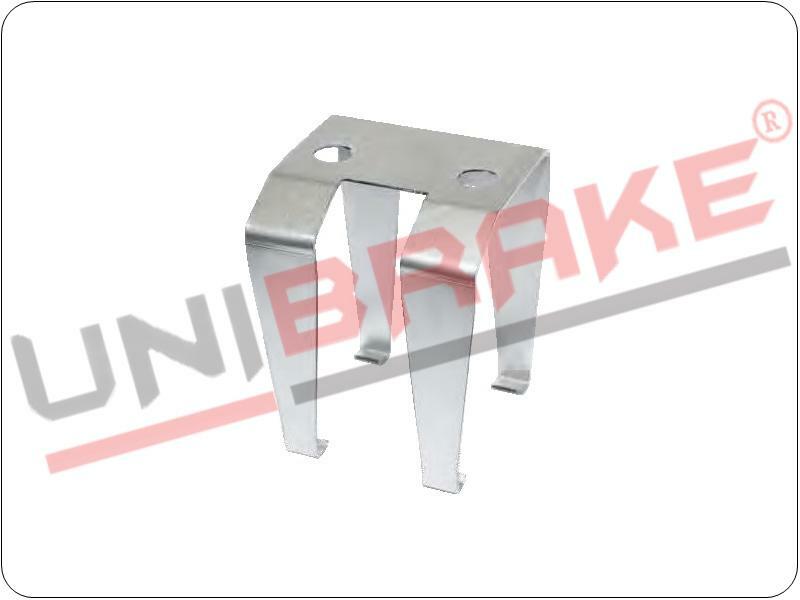 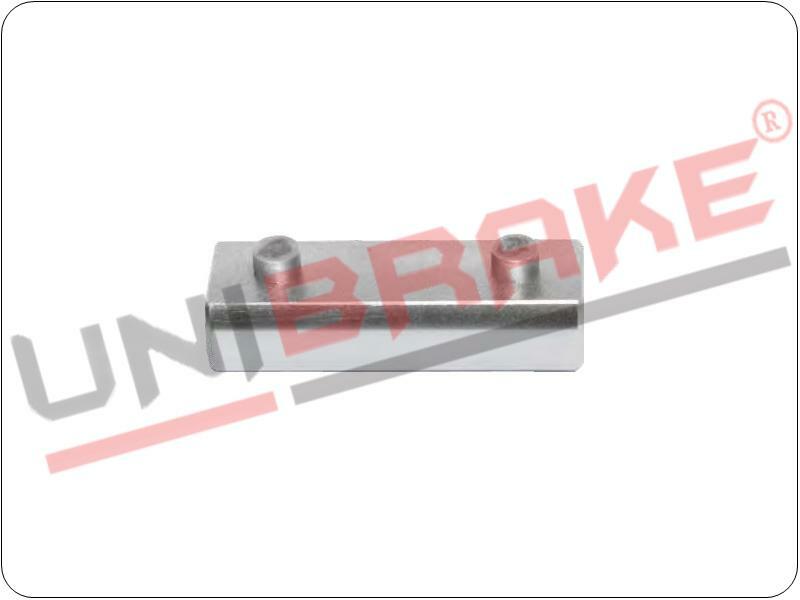 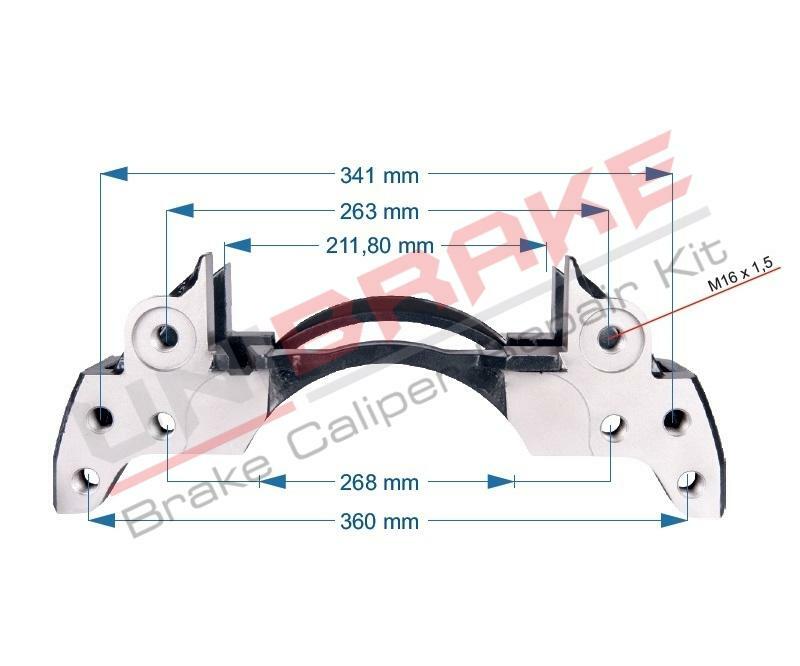 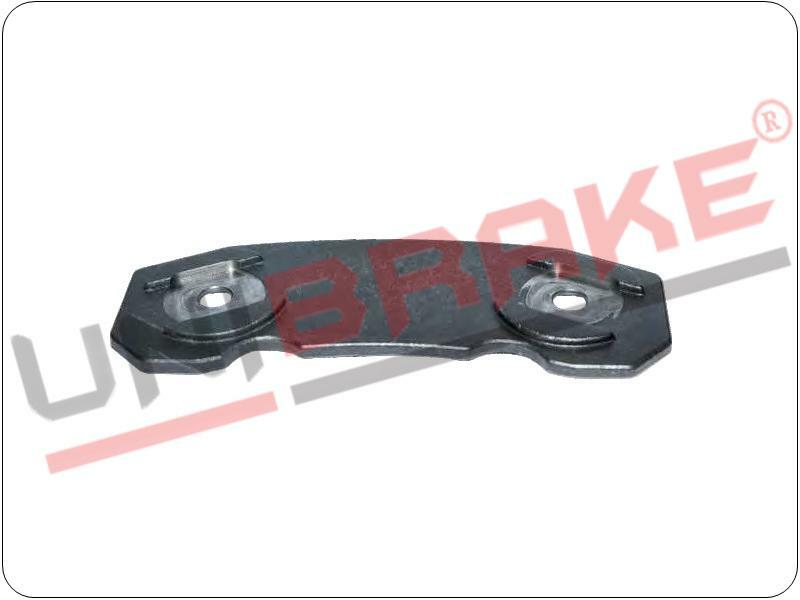 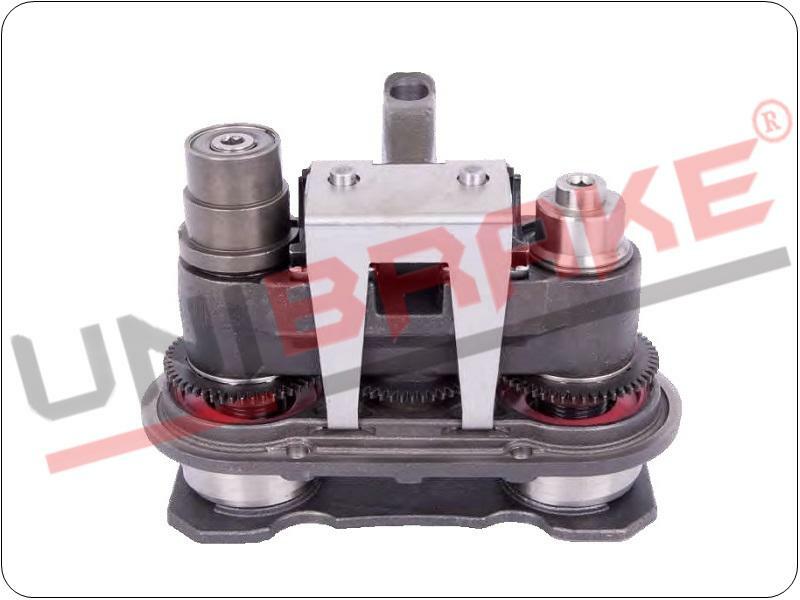 Unibrake Automotive will keep your self-confidency in near future with its progressing capacity in automotive sector Unibrake Automotive will continue to do best in their field with manufacturer responsibility. 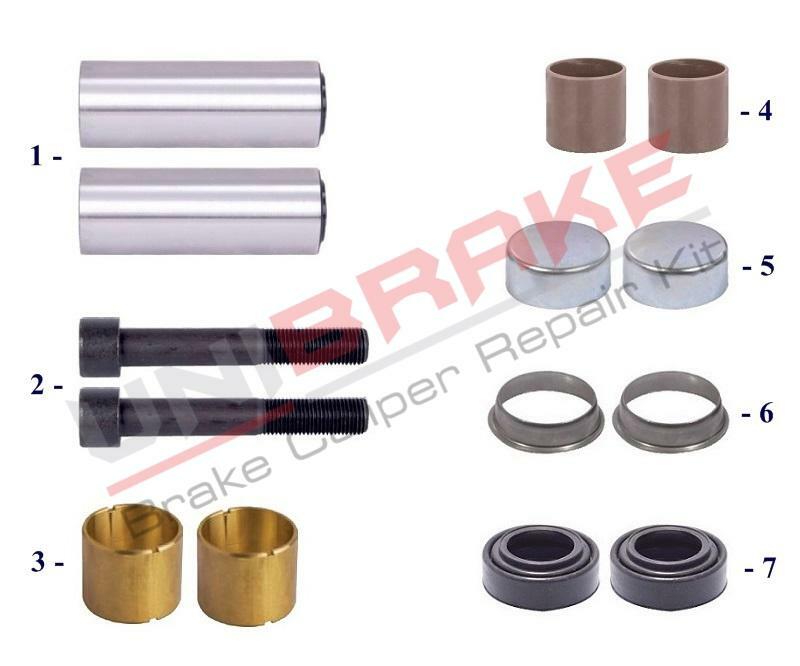 To offer a wide range of quality products, obtain the highest level of customers satisfaction and become a productive and competitive company.